The BIRKENSTOCK Bakki is soft and coddles your feet thanks to its turnover top with high-quality genuine shearling lining. 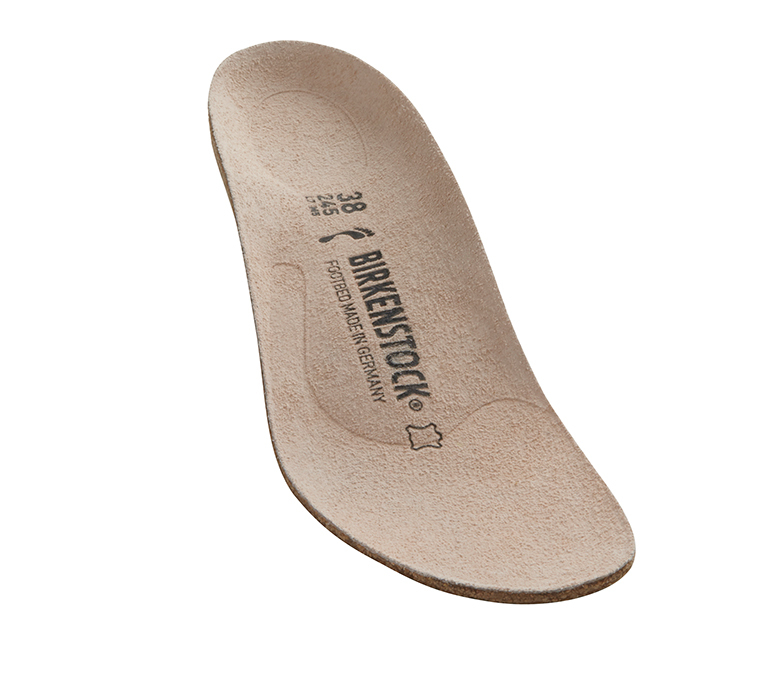 Its cork sole instantly gives it away as a true BIRKENSTOCK original. The sole is combined with light, synthetic materials that offer especially good grip. Slip on this perennial classic in the winter to keep your feet warm and cozy!